These paper bags recover the toxic materials that you're using the flood restoration mold vacuum to recover. You need to inspect the bag before you begin each job to make sure the bag is not full, and has not been compromised. 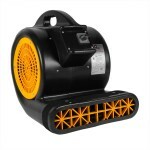 If the bag is full and you continue to use the vacuum, there will be some lose in suction and the vacuum may overheat. 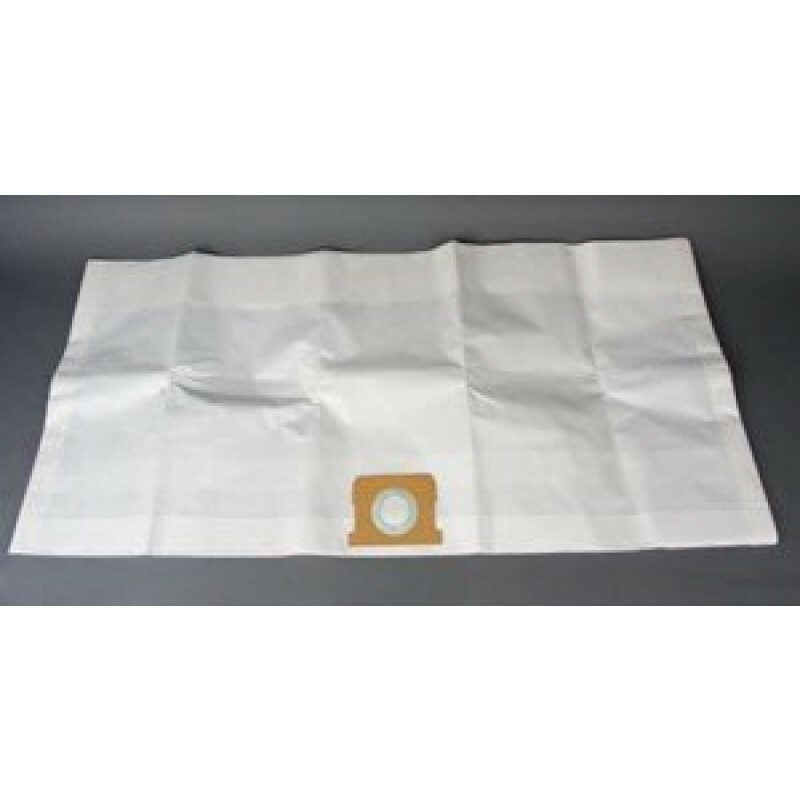 Don't forget to look through all of our vacuum filters & bags to find the ones for your particular model of vacuum. This is a review for the IPC Eagle Pulsar Replacement Paper Bags.